Shop, play games, and watch videos online with fast Internet download speeds of up to 20 Mbps*. Plus, add Prepaid Instant TV service and watch live TV shows. No long-term commitment, no deposit, and no credit check. 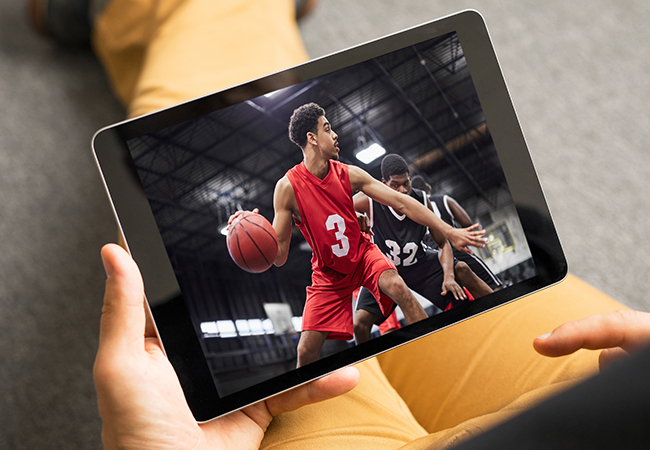 The Xfinity Prepaid Internet Starter Kit is all you need to start surfing, streaming, shopping and sharing to all your devices for your first 30 days. How fast is 20 Mbps? A potential download speed of up to 20 Mbps should help to support an excellent web surfing experience. Actual speeds may vary and are not guaranteed. How do I get Prepaid Internet? 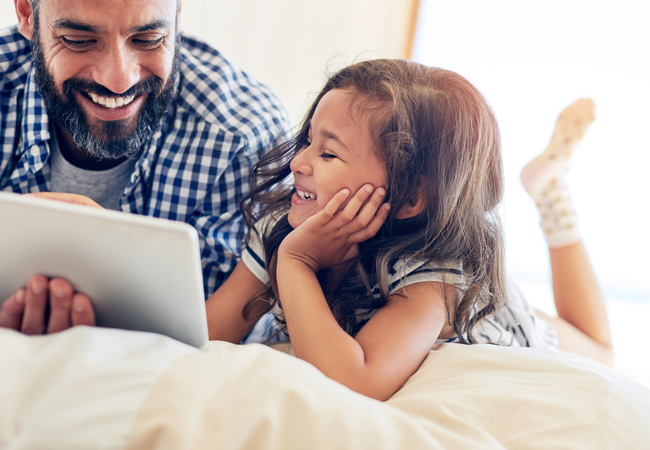 Purchase the Starter Kit online or in a retail store near you, which includes a Wireless Gateway, all necessary cords and cables, and 30 days of Xfinity Prepaid Internet service. Note: although you may receive an activation code in your Starter Kit, it is no longer needed to activate your service. Simply create an account and activate at xfinityprepaid.net.